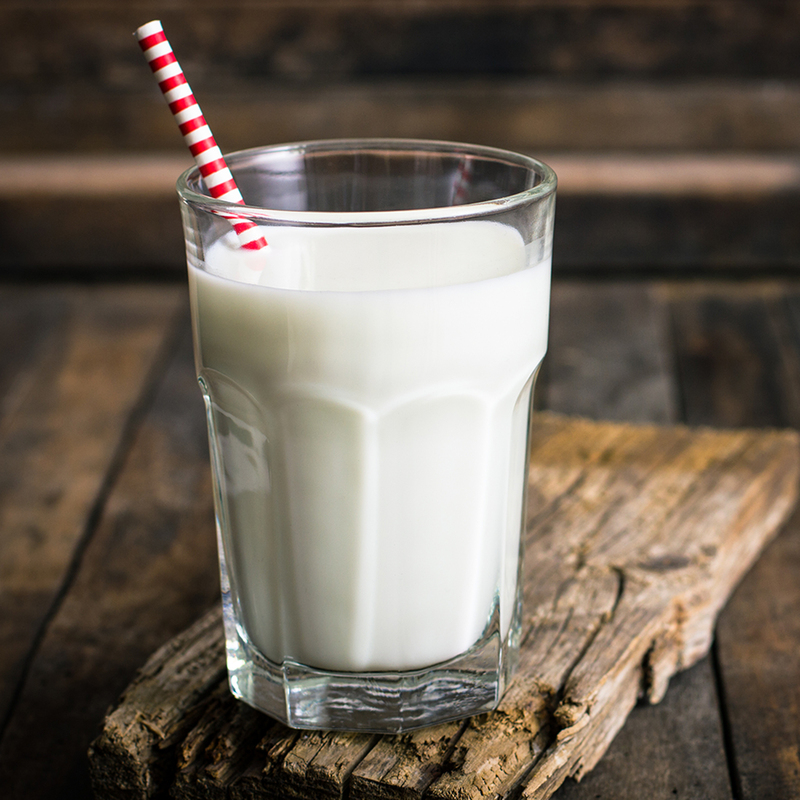 Dietitians suggest that calcium come from the foods you eat rather than through diet supplements. Supplements are good, but they should not be an excuse for a poor diet. Instead, you should eat a healthy variety of foods like those available at your Homeland Dairy Store. There is no need to make a special trip to get the wholesome dairy goods your family needs. Your local Homeland is the dairy store Oklahoma customers have come to trust.